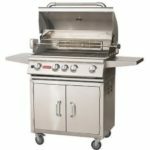 Most BBQ-ers stick with grills and smokers in the low to middle price range ($100 – $400) which is why the majority of grills on the market are in that range, with the exception of a few. 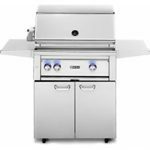 The high-end grills (or smokers) are for the most part winners with all the bells and whistles that would satisfy any Master Chef or blow away the novice. 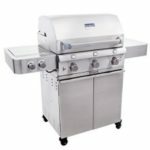 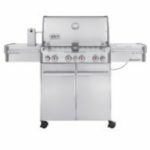 The top-of-the-line grills for 2019 can deliver top performance, possess the latest in high-tech electronics and be made of the best material to withstand heat, weather and use which make these units excellent for long-term value. 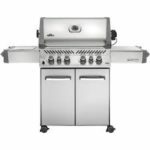 They also come with exceptional warranties. 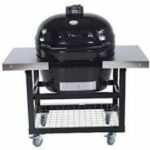 The following high-end grills made our Top List for this category and will surely please our visitors. 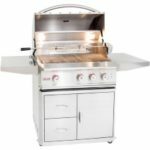 Simply scroll down to our comparison table and go through each one carefully then click on a BRAND to see more details and move on to the full review.